Some animals are synurbic, and some aren’t. 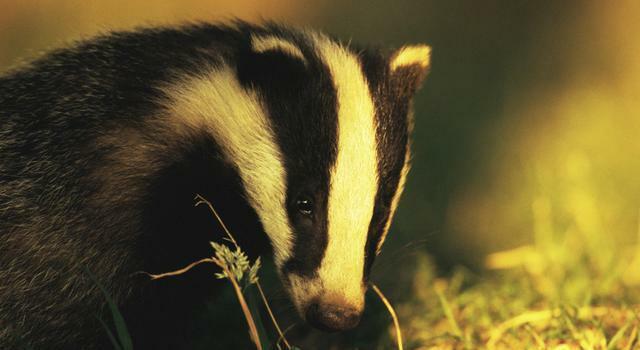 Badgers are. As are wood pigeons. Tigers most definitely aren’t. It is, by definition, impossible for a whale to be synurbic, but perhaps not a frog. What on earth am I going on about? I’m talking about those animals and plants that like living where we do. This is a phenomenon most of us are aware of, even if not explicitly. We feed garden birds, and enjoy catching a furtive, shadowy glimpse of an urban fox or hedgehog. But the concept of synurbic species, and the process of synurbization, is being taken increasingly seriously by scientists, as too is the whole concept of urban ecology. Because they address the intriguing question of whether wildlife is finding ways to live alongside people, and our urban sprawl. More intriguingly, they also examine whether some species are going further: and are positively adapting to life in towns and cities, becoming more successful as they do. That could lead to the rise of synurbia – where wildlife comes in from the country, and learns to live all around us. That’s interesting in itself. But it is something we can all look out for. Are animals and plants encroaching on your back yard? Are you increasingly living in synurbia?